As the Acting Minister for Labour, I can confirm that the public sector trade unions involved in the dispute with government over the advanced payment of pension, have agreed to return to the negotiating table. Having invoked my powers under the Labour Relations Act and summoned a meeting of the disputing parties today to discuss arbitration, the meeting ended with an agreement to resume the pension talks. I have been reliably informed by the leadership of the trade unions that all industrial action will cease and workers, in particular our teachers, will return to the classroom as of Tuesday, 27 November. I take this opportunity to thank the leadership of the public sector trade unions for their understanding in this matter and for their recognition that the national interest and the interest of our nation’s children supersede all other interests. 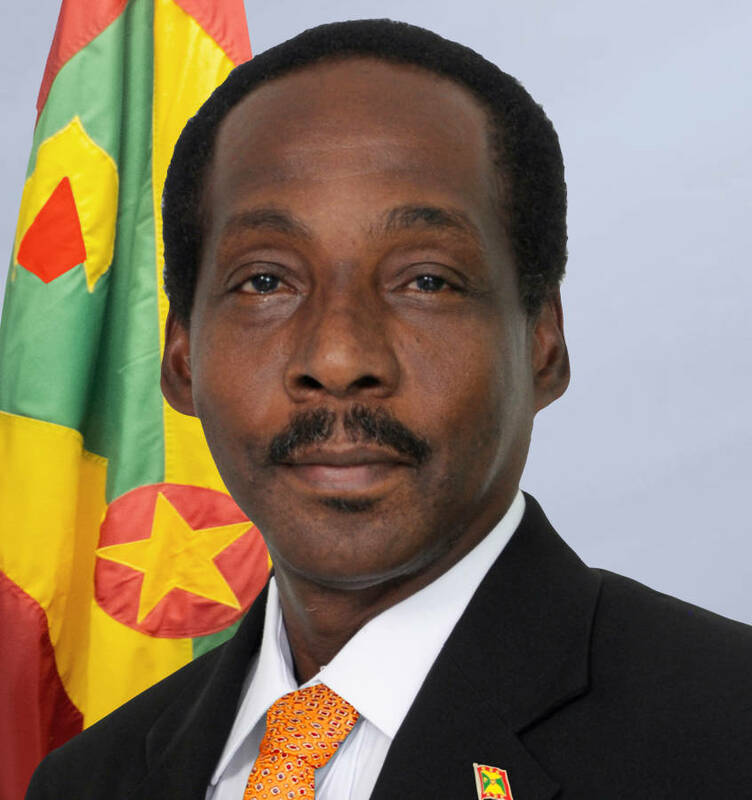 Having only just been appointed Acting Labour Minister in the absence of the substantive Minister of Labour, Honourable Peter David, I would like to thank our Prime Minister, Dr the Right Honourable Keith Mitchell for the confidence bestowed on me by asking me to serve in such a critical period. I am also very gratified to have been of some assistance in getting our public sector trade unions and in particular, the Grenada Union of Teachers to cease all industrial action and to return to the bargaining table to seek a permanent solution to the current industrial dispute. It is my wish that a permanent solution will be found to this dispute that will benefit all concerned.